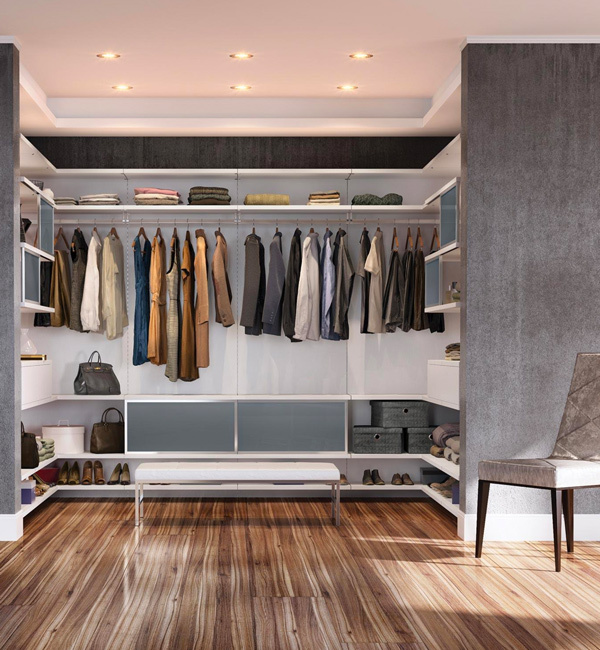 California Closets provides its customers with world-class service, a fully-customized design, and the most diverse products available in the custom-storage industry. Its wide variety of products provide unique storage solutions for the entire home, whether it’s a bedroom, home office, media center, garage, laundry room, kitchen, or pantry. Committed to creating the perfect design for any space, their expert designers offer solutions that compliment your personal style and budget parameters. Experience the impressive number of products and finishes available in the design studio. Quality materials and professional installations offer buyers years of pleasurable use, backed by the company’s lifetime warranty. The experience, dedication to service, and unmatched product quality makes California Closets a true leader in closet and storage solutions.